Where can you get the cheapest fuel in the world? 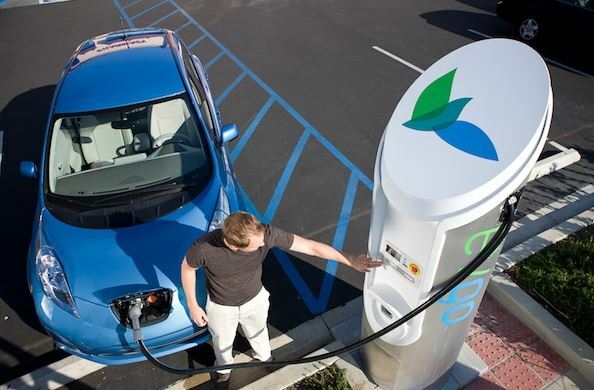 Where would you go to top up on fuel? Ever thought of Venezuela? 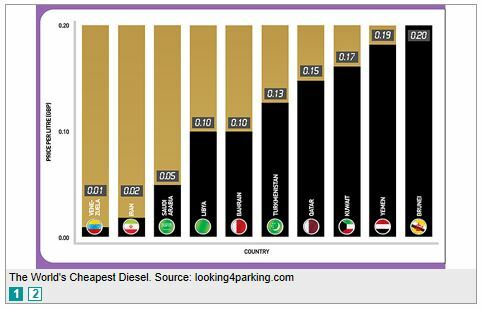 Apparently that’s where you should be going as it’s the one of the cheapest countries in the world to buy diesel. With prices in Britain averaging £1.41 a litre, Venezuela seems like a good option with Diesel costing only 1p a litre! Categories: Forecourt News, Fuel Retail News, Gas Service Station News | Tags: cheapest diesel, cheapest fuel, diesel, fuel | Permalink. 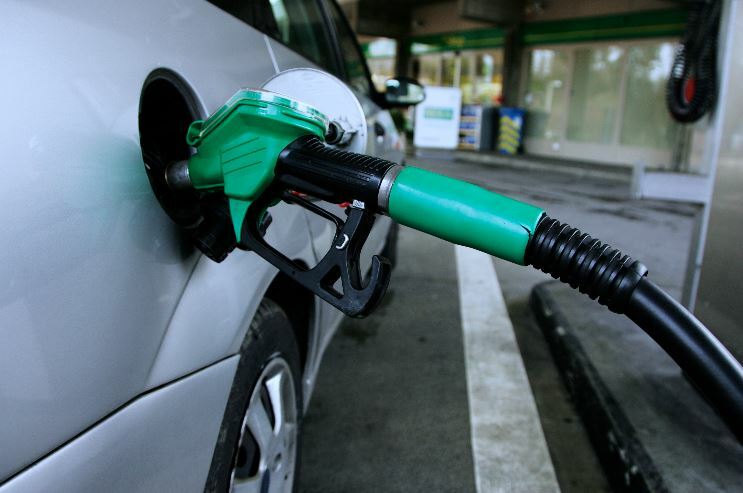 As the situation in Syria worsens, UK motorists are to face a rise of 5p per litre for fuel. Crude oil closed at $115.8 a barrel, a rise of $8 since the beginning of the month, but still well below this year’s high of $118.9 in early February. No one can say how high the price of fuel will rise as it will take at least four weeks for the price change to come in to place. Categories: Forecourt News | Tags: fuel, motorists, petrol, petroleum | Permalink.